I'm sure all schools and libraries have had a wonderful start to the New Year and activities are settling into a rhythm. 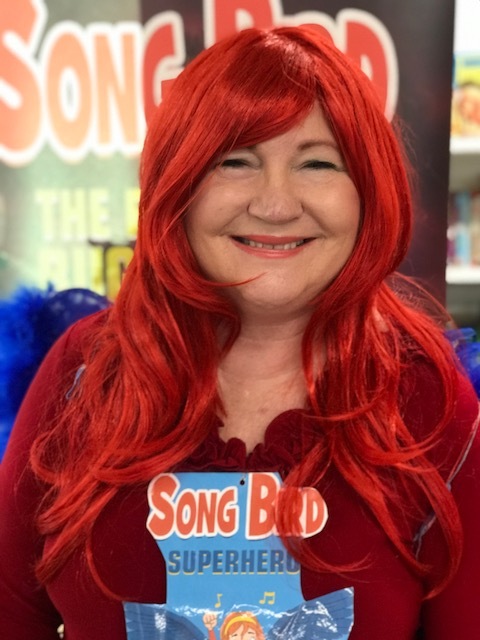 Bookings have been rolling in, so if you are planning a special event for CBCA Book Week, or any other week of the year, please be sure to contact our office via a website enquiry, email or phone call (all contact details are on our website). Each year Speakers Ink also looks into ways to support new talent and add to our variety of offerring, and this year was no exception. As such be sure to check out our full list of speakers - we added quite a few new members to our family towards the end of 2018 and over the holiday period. Simon Higgins is a former police officer and private investigator who specialised in murder cases, as well as a martial artist and published author with an international career spanning 20 years. He has had 13 novels published in several languages. 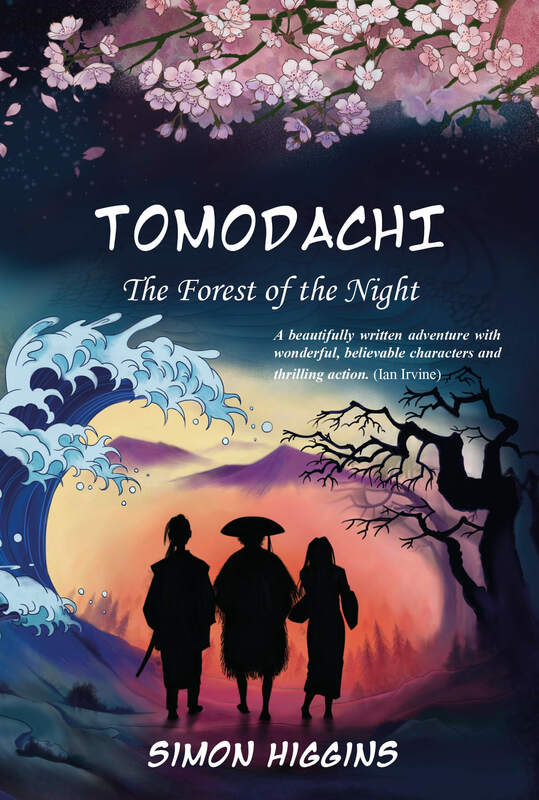 His new novel, Tomodachi and the Forest of the Night, is due to hit bookshelves shortly and is ready for pre-order here. Simon will be touring in Term 3, 2019, book early! "Simon Higgins helped us kick off a week long celebration of learning as part of Catholic Week activities at Jubilee Primary. Students from Year 3 to 6 participated in talks and workshops throughout the day and the overwhelming feedback was positive. Reluctant writers actively engaged in Simon's writing workshop and the students were captivated by his stories and Martial Arts demonstration. Simon was flexible in his delivery and could tailor his talk to reflect the differing age of students." Richard Yaxley's novel, This is my Song won the Prime Minister's Literary Award in the Young Adult category. Jess Black's Tales of Mr Walker was included in the long list for the Australian Independent Bookseller's Indie Awards. Karen Tyrrel's Rainforest Rescue was Highly Recommended by Reading Time - Children's Book Council of Australia on 14 December, 2018. "Karen is a dynamic visiting author. Children were inspired and engaged throughout her sessions which focused on developing their own creative writing." Book Links hold many events for bookish types throughout the year. 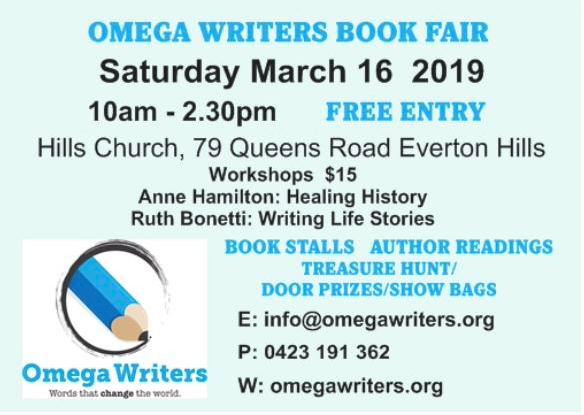 Not to be missed is the annual Romancing the Stars. Find the links for booking here. 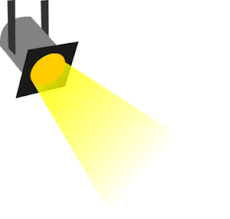 The CBCA will announce the notables in all categories for the 2019 Book of the Year Award. The announcement will be made via Twitter, Facebook and on the website. The CBCA Qld Branch Book Slam - Night of the Notables at SLQ from 6.30pm. Entry by gold coin donation. For catering purposes, please book here.